It’s all about experiential marketing for Hotel Chocolat at the moment, it would seem, with the company launching chocolate lock-ins at some of its stores in the UK to offer customers tasting sessions outside typical trading hours. According to Retail Week, the brand is keen to focus on experiential marketing as part of its PR strategies increasingly as the year goes on, with boss Angus Thirlwell explaining that it’s all part of trying to build on recent successes, where a 28 per cent hike in pre-tax profit was seen in the 26 weeks leading up to December 25th last year, peaking at £11.2 million. “One of the most interesting things we are looking at is the Chocolate Lock-In. We’re going to be using the hour after stores normally close to host a Chocolate Lock-In for invited guests and in that experience, they will have tutored tasting with one of our School of Chocolate graduates so people will get a tastebud experience as well as acquiring knowledge about our products,” he said. 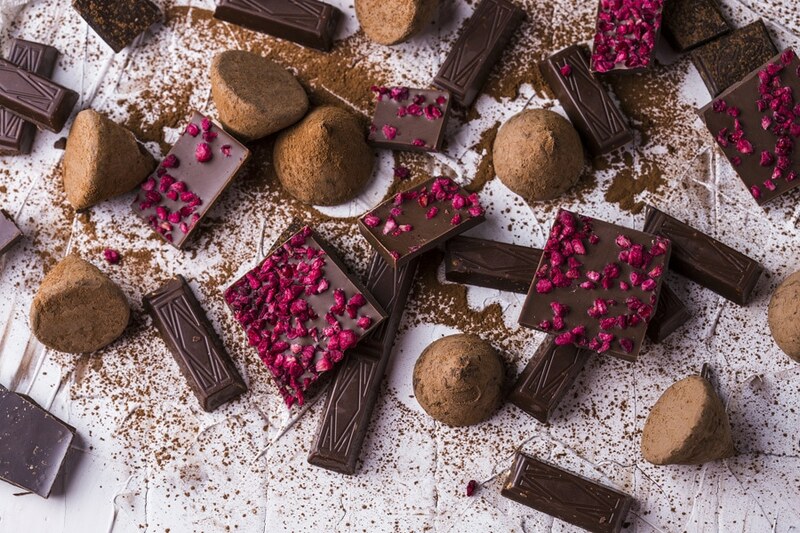 Other experiences include allowing customers to make their own bars of chocolate completely from scratch on the brand’s Rabot Estate in St Lucia, while there’s also a Cocoa Spa on the island. A new visitor attraction is also expected to open from next year. People are increasingly responding to this kind of PR stunt and it’s certainly worth looking into how you can start your own experiential marketing campaigns to boost your profits. If you need further inspiration, check out our blog post on some of the best campaigns to have been carried out last year. We’re particular fans of the month-long summer road trip that Spotify carried out, with the brand travelling to more than 30 regional towns along the east coast of Australia. A custom truck did the rounds with an interactive photo booth, travelling around the country in the lead-up to Christmas.